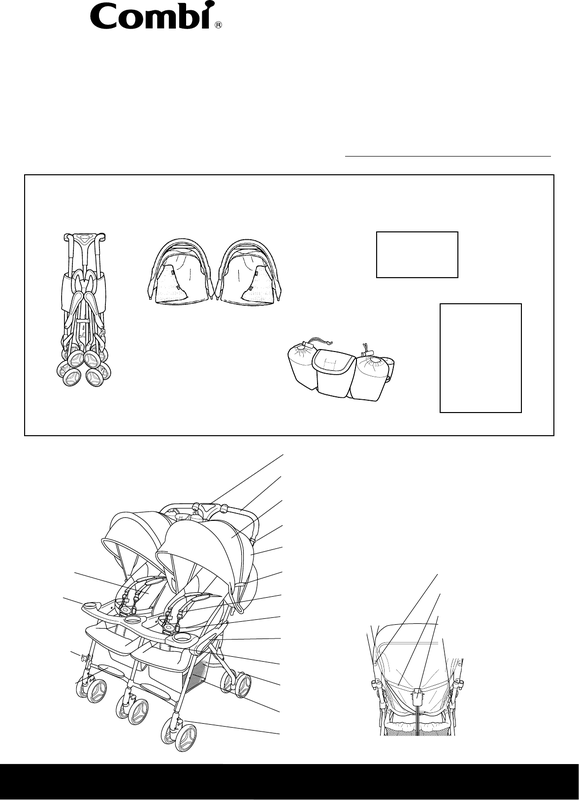 the stroller, and keep it for future reference. Record the following information for quick reference. Note: Illustrations are only representative and not actual. missing, call Customer Service at 1-800-99-COMBI.